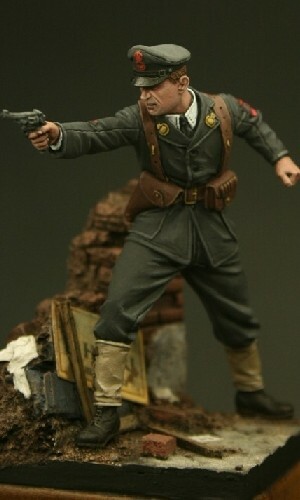 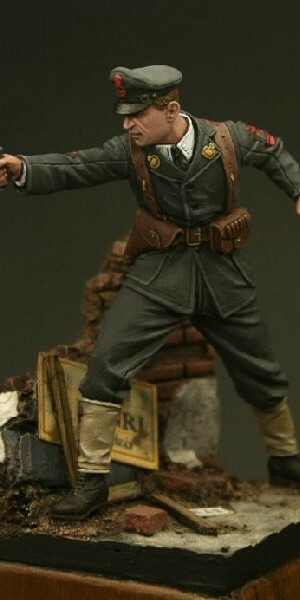 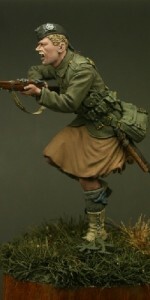 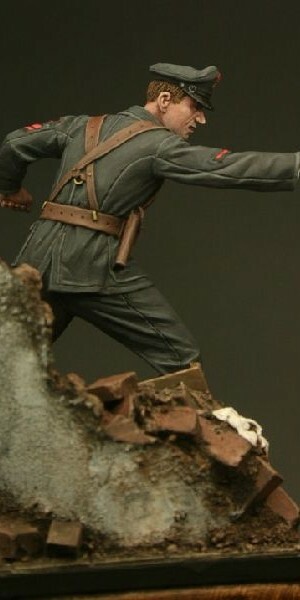 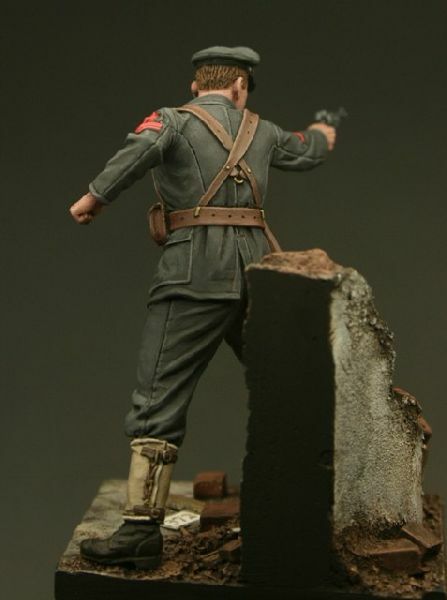 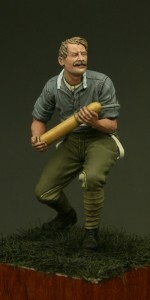 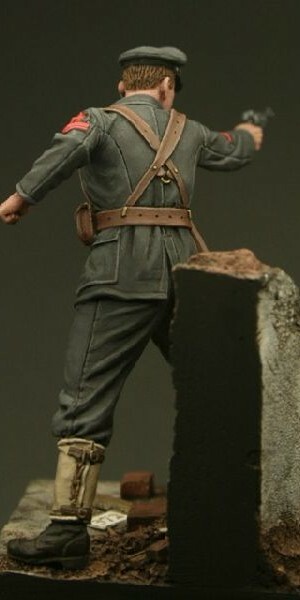 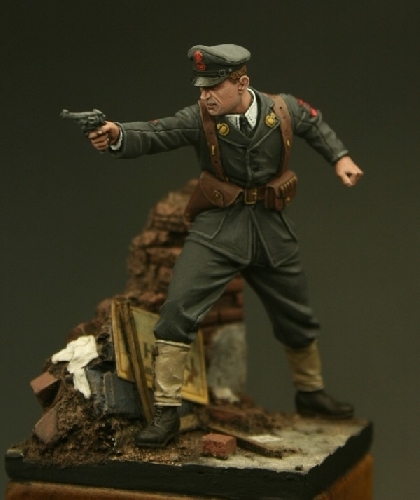 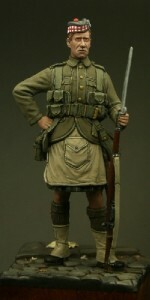 Cast in 1/32 scale high quality resin this comes from figure from the hugely popular World War One series Tommy’s War. 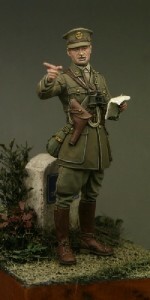 This figure depicts a Petty Officer of the Royal Naval Air Service as he would have appeared at the Siege of Antwerp in 1914. 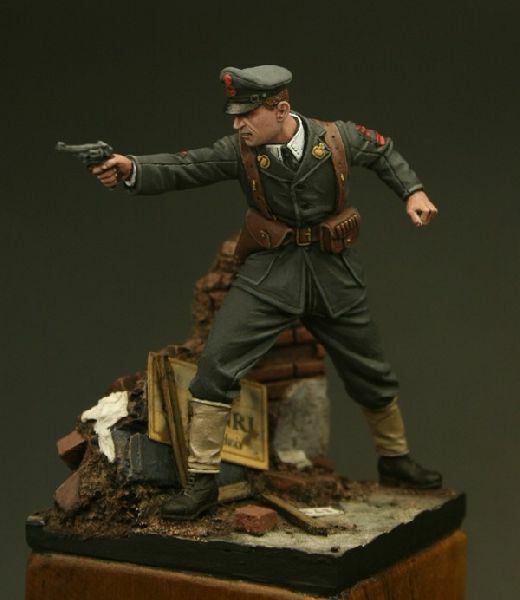 Later forming the Royal Naval Armoured Car Service these navy personnel were amongst the first armoured car troops to be seen, driving Rolls Royce, Lanchester and other converted production cars. 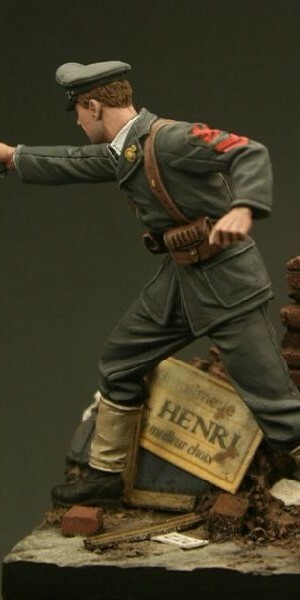 Please note that the base work shown in the box art is NOT included in this pack. 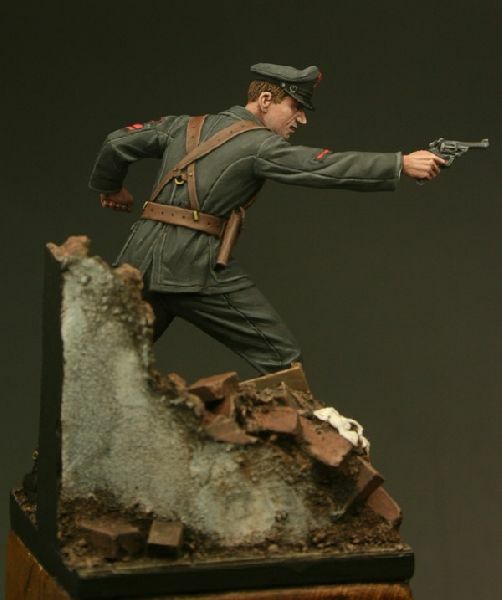 Sculpted by Nino Pizzichemi and with box art by Gunther Sternberg, this is a high quality model figure that requires assembly and painting and is not suitable for children under the age of 12. 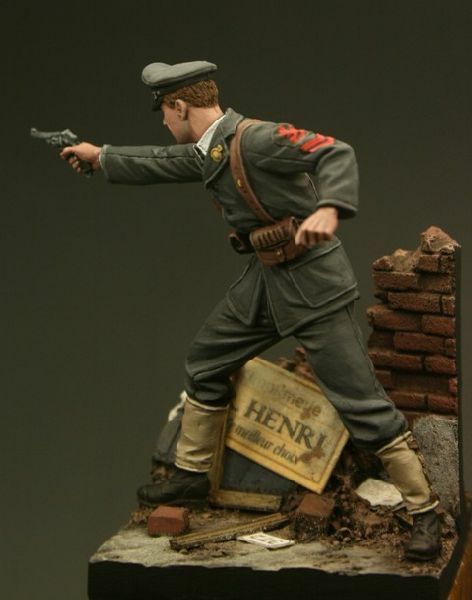 Be the first to review “TW32009 – Petty Officer, Royal Naval Air Service, Antwerp 1914” Click here to cancel reply.